Running a chat room – The challenges and frustrations. I’ve been involved in chat rooms since I first joined the internet back in 1995. Back then, it was amazing and new and there was an innocence about it that seems to be no longer present today. In that time, I’ve been part of the chat community in one way or another, either as a user, a moderator or admin. 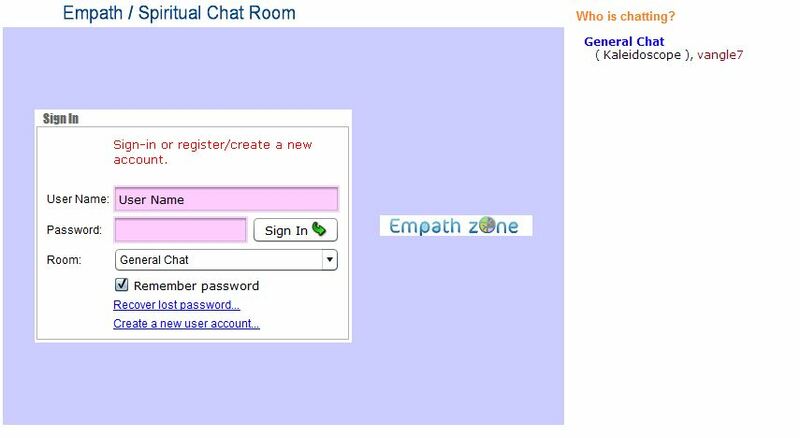 Over the years, I’ve seen some very popular chat rooms come and go, including the now dead Celestine Vision chat room. I’ve learned a lot by observation and seeing what worked and what didn’t work. When I started my own chat room back in 2009, I knew what I wanted it to be. It had a very clear agenda and one that has remained faithful . But running a chat room, no matter what your agenda is a tricky business. One thing that became very clear early on for me was that no matter what you do, you are always going to upset someone. Someone will always be unhappy with how you do things. Someone will always accuse you of doing something or not doing something the way they feel it should be done. I always found this odd as you are paying for a place that is free without asking for anything in return and yet many act as though they are buying a service. Running a chat room is quite a challenge, especially one that you want to cater to all. You have to know when to ban, when to warn and when things are getting out of hand. You have to choose the right moderators to support you. The wrong ones can create more drama than you ever would want. People will accuse you of things you don’t do, such as spying and reading private conversations in logs and while one can certainly do that, anyone who has ever looked at a transcript will know just how tedious and horrible they are to follow. It’s time consuming and if you’re busy or tired, you honestly just don’t care about it. What kind of room you want depends on what your agenda is. Many fail because they are too controlling and too selective, banning at the drop of a hat. Others fail because there are no guidelines in place. Many of the chats I’ve visited are there as a vehicle to stroke the creator’s ego. Those generally don’t do that well. As I mentioned in a previous post, the focus of my room is synchronicity. That is, people come and visit and find what they need. That might be answers, other people or just a pointer to another place. I’ve seen people visit the room and complain that there is no spiritual chat happening and leave. To those I say: wait a bit or start your own topic. People will come. They may not agree with your point of view, but if you’re there just to validate your own views, you are probably wasting your time in any case. One of the things I have learned over the years is that trying to control and restrict things is a bad idea. Everyone is human (which is, they are all part of this human experience and thus subject to the emotions most have.) There are a few exceptions (Omen, I’m looking at you!) but generally people will fall into that category. Everyone wants to chill out once in a while. Everyone swears from time to time. Everyone has a time where they want to vent. There are people who like to connect energetically with people and do more with them on a cyber level. Everyone has their own particular agenda and interest. To except people to act in a certain way, especially one that is contrary to who they are and to their nature, is not healthy or logical. It’s a recipe for frustration, resentment and anger. Giving people a place where they can do what they want seems to be a reasonable thing to do. To that effect, there are a few rooms that cater for various situations. As mentioned, people also swear so swearing is allowed, as long as it’s not abusive. I try to keep the philosophy simple: Be nice to each other and do not attack or invalidate another. Simple respect and acceptance can go a long way. It’s what makes a room an interesting place to be. I try and handle this by trusting in my feelings. Knowing who is potentially trouble and who is there to find help. It’s also trusting in the ebbs and flows of the energy. The room will never be amazing 100% of the time. In fact, I think if you can get it where it’s fine around 50%, then you are doing well. Running a chat room is a depressing and dispiriting experience. You get a lot of hate. It’s like painting a big target on yourself. It doesn’t matter if you go there or not (in fact, there have been some years where I barely entered the room) people will still hate you. 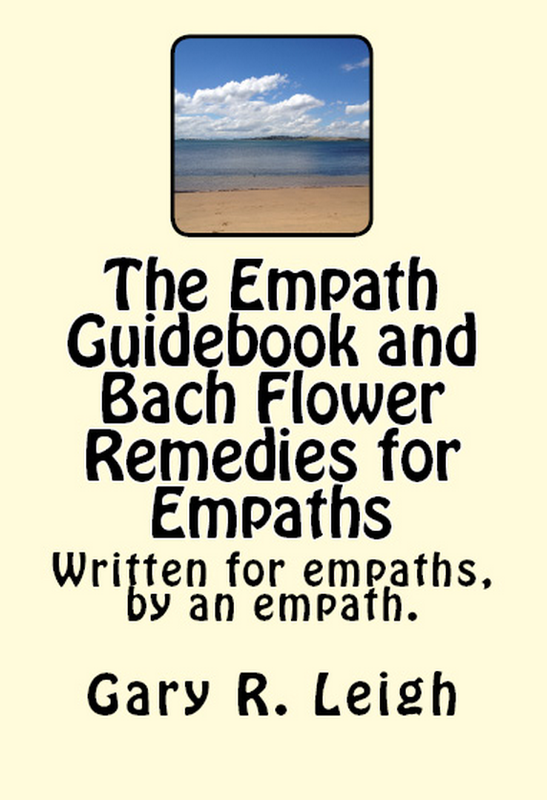 Being an Empath, you will pick up on that hate and it doesn’t do a lot for your morale. You might ask why do I bother? I do it because I know there is a need for it and I will continue to do so until that need is no longer, or I am gone. To those who feel they can do a better job, I say, please go ahead. The net needs more good chat room. To those who think I have no clue what I’m doing, then I say to them, please go and try it yourself and let me know how it works out. To anyone who succeeds in creating a chat room that not only works, but helps others, then you have my respect and appreciation. 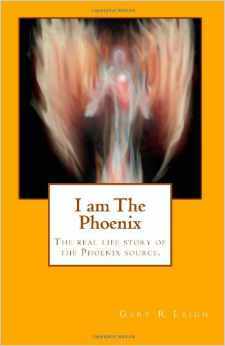 The Synchronicity, Empath and Spiritual chat room can be found here.